Still nursing that pounding headache after last night’s countdown? Almost every recipe for Pad Kee Mao (ผัดขี้เมา – drunken noodles) comes with the claim that this simple dish is a good hangover cure. 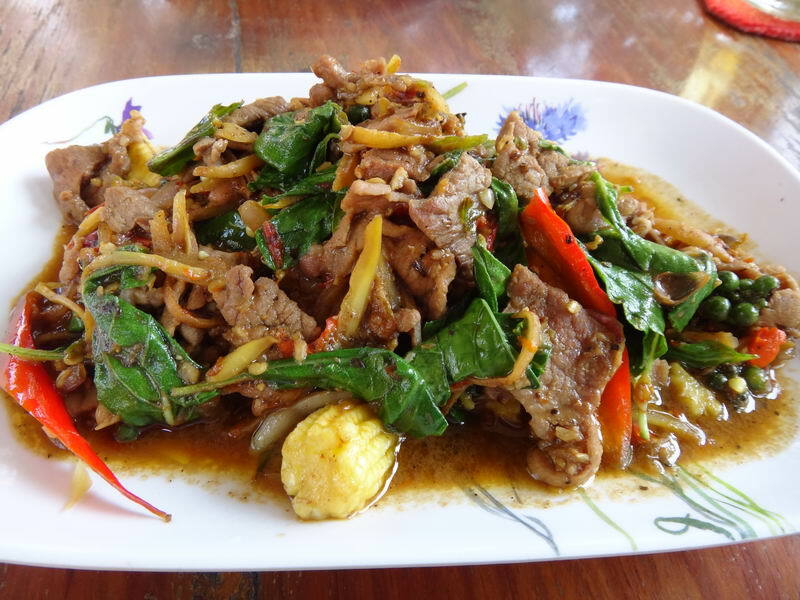 But according to locals, Pad Kee Mao is best eaten while you’re in the process of drinking. Not after. Instead, spicy noodle soup is what cures what ails you the morning after. It comes in many forms. Yellow noodles. Glass noodles. Wide noodles. Noodles topped with beef, fish balls, pork, chicken, pigs blood or duck. 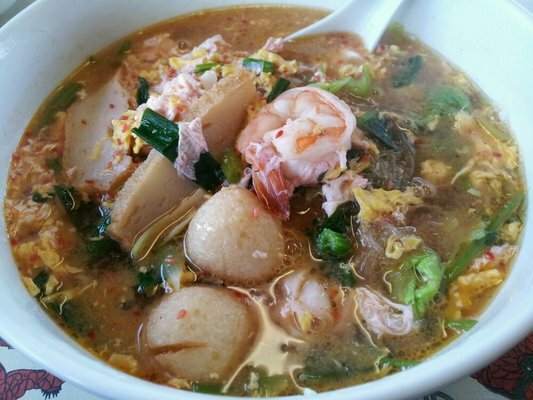 And all are made with different flavors of broth, including the all-powerful tom yum. 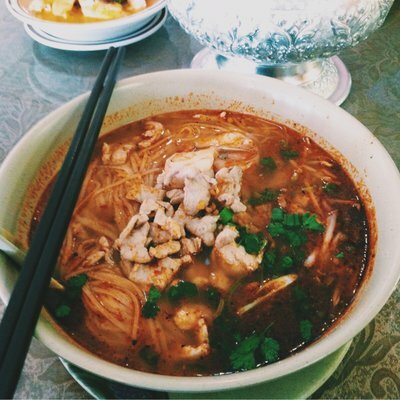 Many Thais claim extra spicy soup helps freshen them up by letting them sweat out some of those nasty booze toxins and shake that queasy hangover feeling. The hearty ingredients, on the other hand, tame the angry beast crying for attention in your stomach. For some, the idea of slurping a bowl of spicy liquid when your stomach lining is already irritated is about as appealing as knocking back another five shots of tequila. 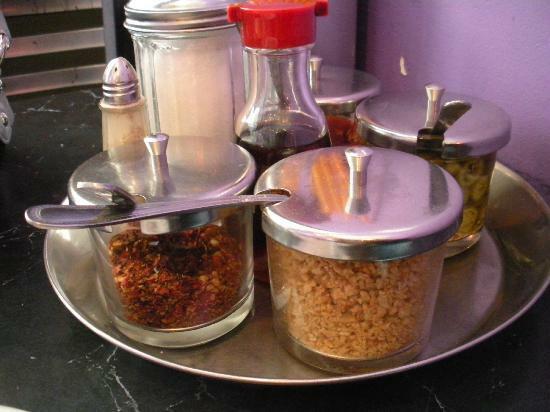 Fortunately, at Thai noodle stands you can add your own spice from a dispenser on the table (few travellers can handle the spice intensity the locals can). 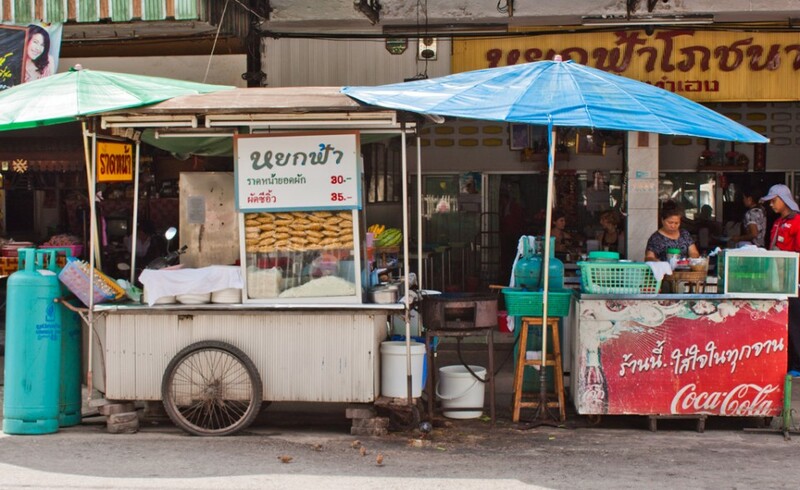 Visit the nearest street noodle stand. Or, if you’re really desperate, any Thai convenience store carries cups of instant noodles, which will do the trick if you’re in a hungover pinch.